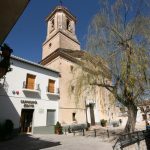 Welcome to Casa Molino, a B&B guesthouse situated in the upper barrio of the Andalucian hillside village of Pinos del Valle – one of 17 villages which make up the Lecrin Valley (Valle de Lecrin translates as Happy Valley). This traditional village house has been reformed and updated by ourselves over the last 10 years to provide a spacious but welcoming house in which to enjoy your holiday. We offer 3 guest rooms all with ensuite bathroom, lounge/breakfast room & terrace area for exclusive use of guests.The house is a short stroll from the main church square where you can find the local supermarket/butchers and the local bakery is also close by. 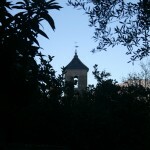 The village also has its own olive oil mill – S.C.A. San Roque. This cooperative is made up of over 200 local farmers and produces beautiful olive oil, with the most recently launched Extra Virgin Olive Oil – Orovalle. Visitors to Pinos can purchase olive oil directly from the Cooperative to take home with them. The house is located in the upper part of the village close to the church square and has a spacious reception area on the ground floor with two guest rooms located off from this area. On the first floor there is the guest lounge/breakfast room with an area for guests to prepare their own breakfast & snacks. Finally on the second floor we have the third guest room and access to the terrace where views of the Ermita & surrounding area can be enjoyed. The terrace has tables & chairs (along with a BBQ during summer months) for exclusive use of guests. At 700 metres (2,300 feet) above sea level El Pinar has approximately 1125 inhabitants and is split into two parts – barrio bajo which is the lower part of the village and barrio alto which is the upper part – Casa Molino is located in the upper barrio. Each barrio has its own church and the upper barrio contains bars, shops, bakery, pharmacy and bank. 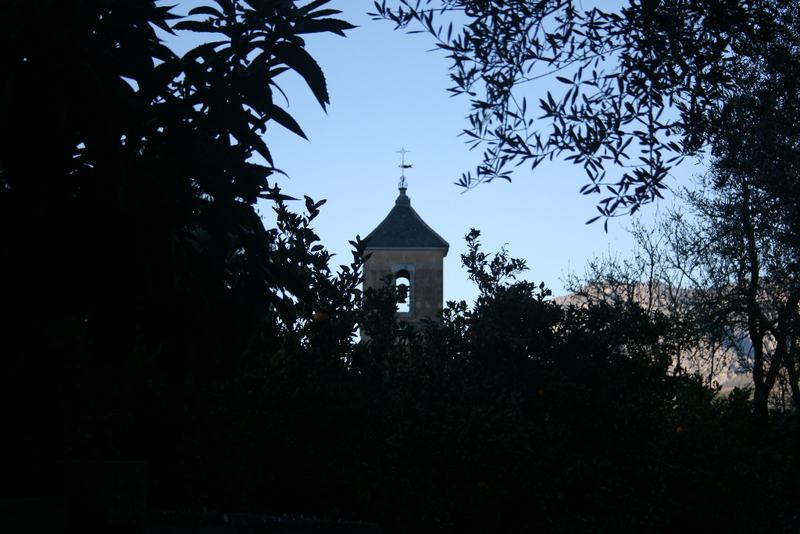 Set high up above the village is the Ermita de Santo Cristo del Zapato and can be seen from the guest terrace. It is well worth the 40 minute trek up to the Ermita as the views from the top are stunning. In May, Dia de la Cruz fiesta honors one of the local saints – Santo Cristo del Zapato and takes place from 1 – 3 May each year. For three days this quiet village comes alive with music, dancing, traditional processions, rockets & a stunning firework display. Locals and visitors alike enjoy the celebrations and hospitality of the village. The next big village fiesta in honor of San Roque takes place 15, 16, & 17 August. This celebration not only honors San Roque but also the Virgen del Rosario and San Sebastian. Family & friends arrive in the village to enjoy the festivities and again this quiet village comes alive with music, dancing, fireworks etc. If you are looking for a quiet break then this may not be the time to visit, however if you are looking for fun and festivities then come along and join in. The locals of Pinos will welcome you with open arms and make your stay an enjoyable one. For more information about Pinos del Valle and the Lecrin Valley visit Turismo Valle de Lecrin, Granada Play or the Lecrin Valley.org websites and if you’d like to explore Granada book a guided tour around Granada or the historic Alhambra Palace. More information about our rooms, house and the area can be found on our website. 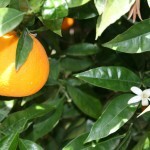 We look forward to sharing our house and this beautiful part of Andalucia with you.